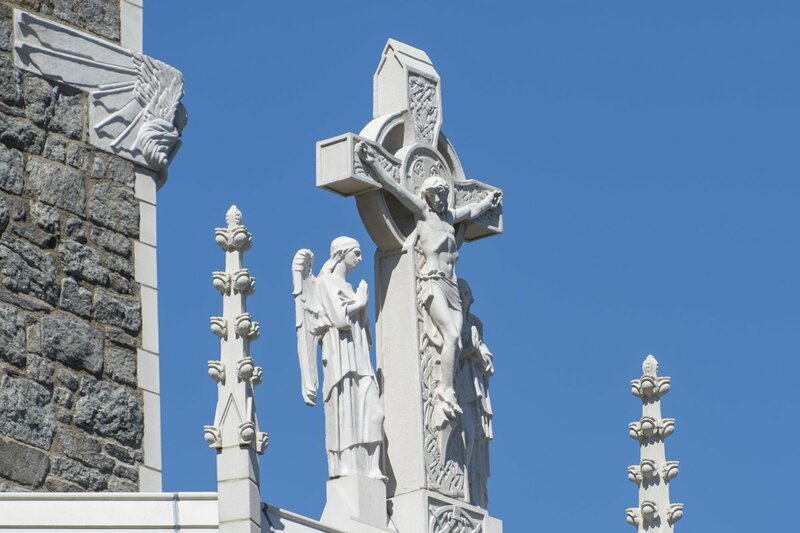 Happy Easter from the Heights! 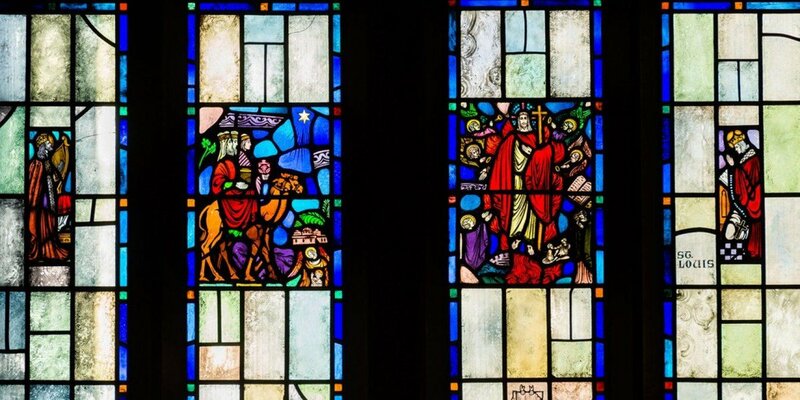 May it bring joy and peace to all. 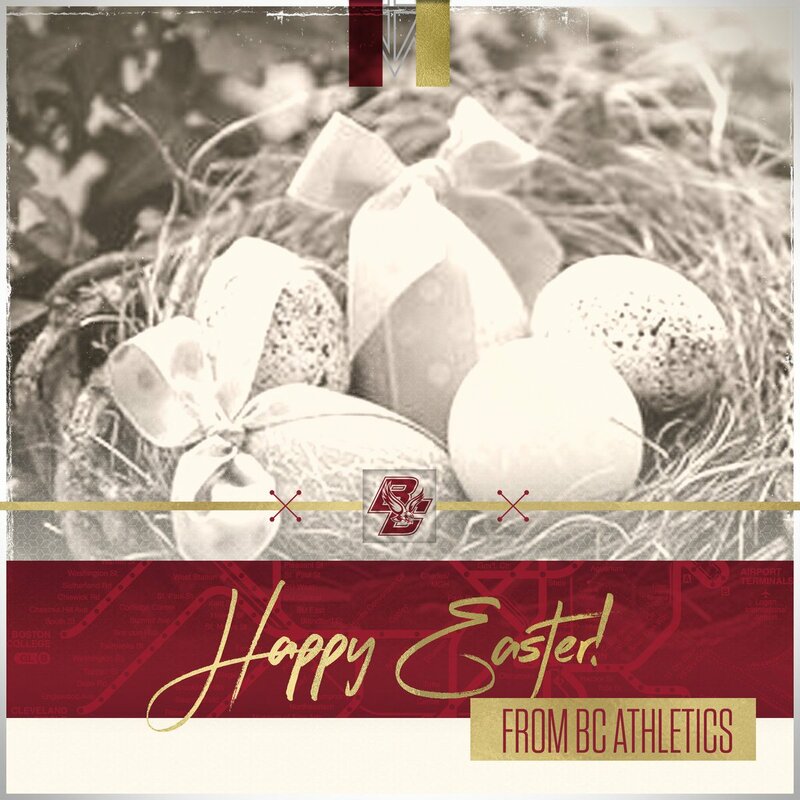 Happy Easter from the BC Athletics family to yours! 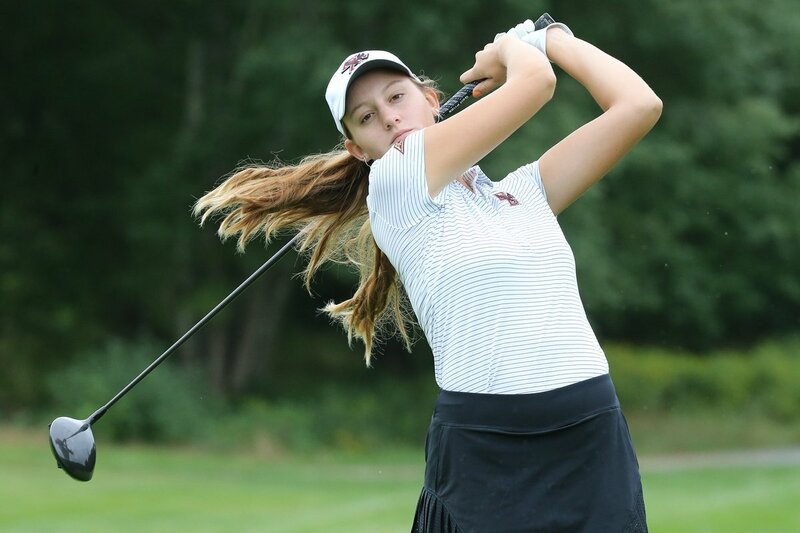 RECAP: Rookie Alexa Rivas led the @Golf_BC women in the final round of the ACC Championship on Saturday ? https://t.co/gMnpWWUHNg #WeAreBC ? RECAP: Back-to-back undefeated regular seasons for No. 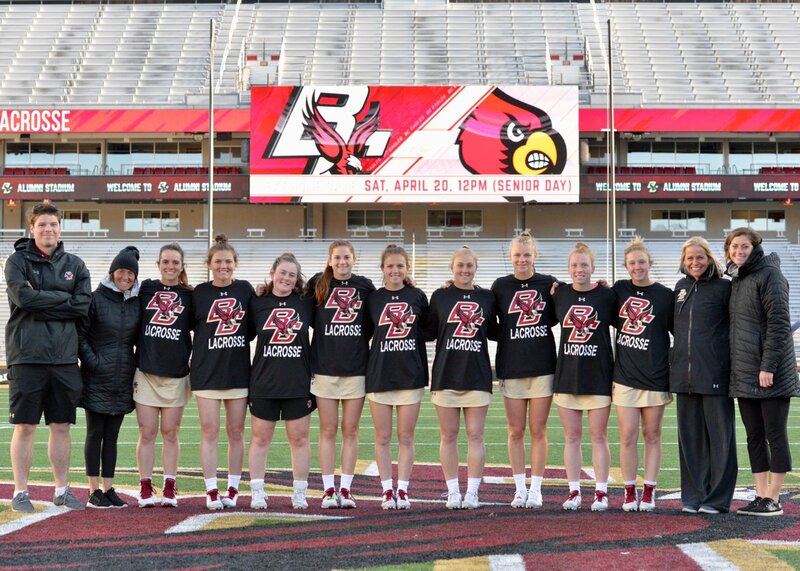 1 @BCwlax as the Eagles topple Louisville, 19-6, on Senior Day! 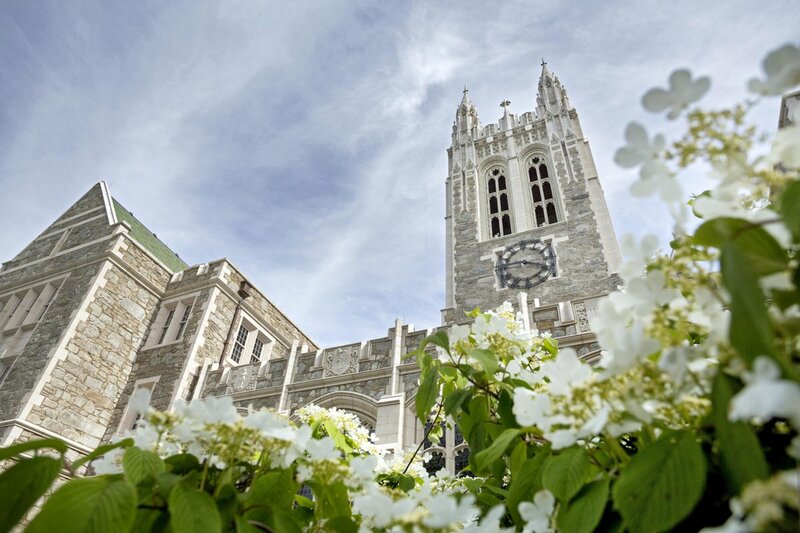 ?https://t.co/Be1jXNkoyC #WeAreBC? 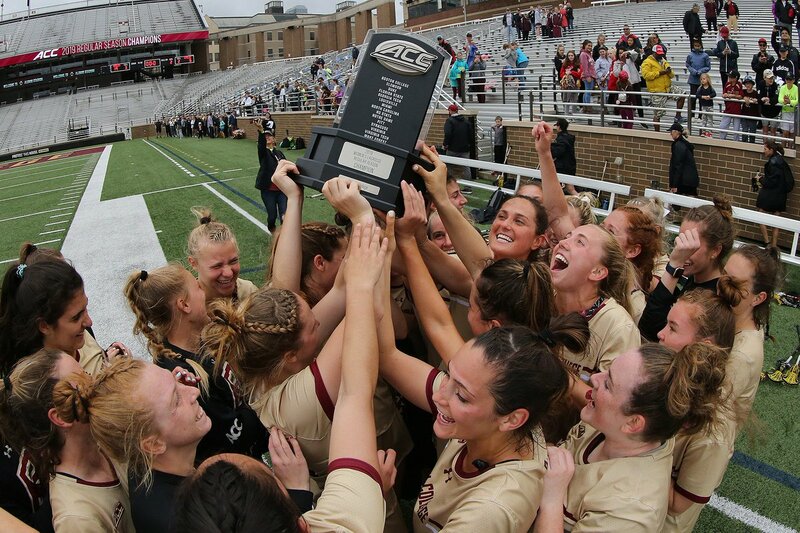 PREVIEW: Head to Alumni tomorrow at noon as we honor the winningest @BCwlax class in program history! ? https://t.co/z800rbQxG1 #WeAreBC? 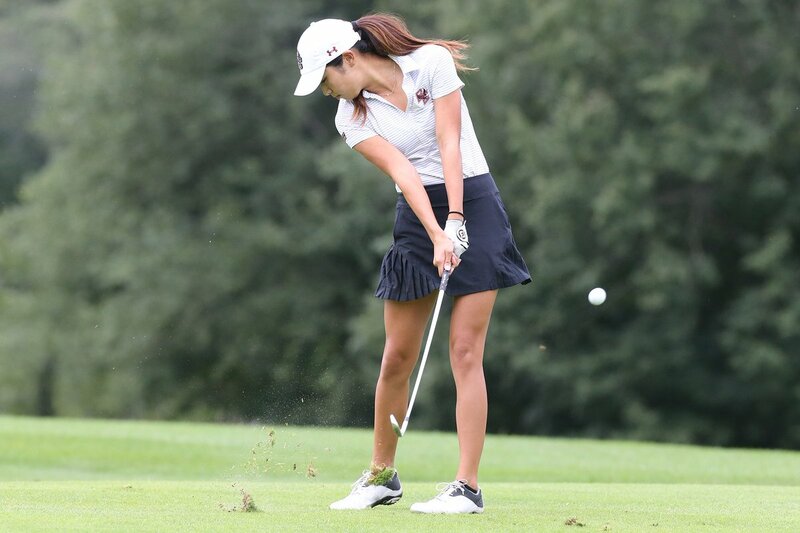 NEWS: Bibilani Liu is tied for seventh and the @Golf_BC women sit eighth after 36 holes at the @ACCWGolf Championships! 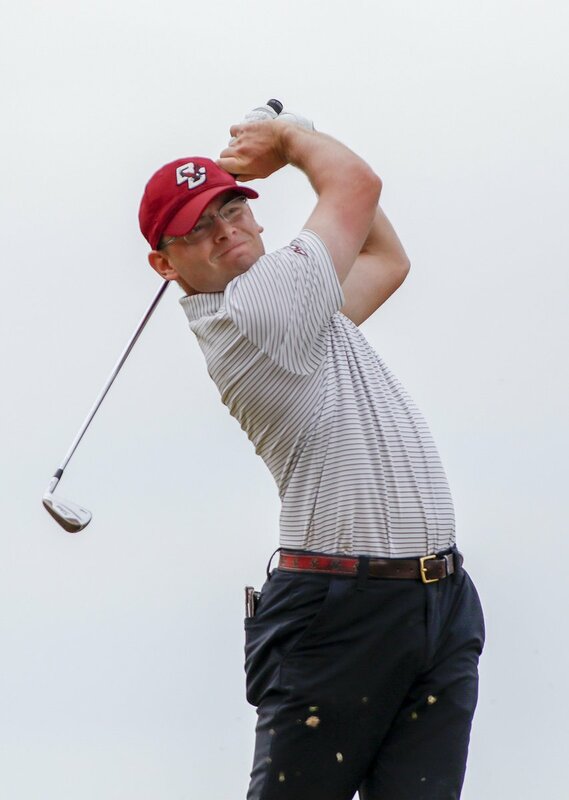 ⛳️ https://t.co/adHaMFD47f #WeAreBC ? 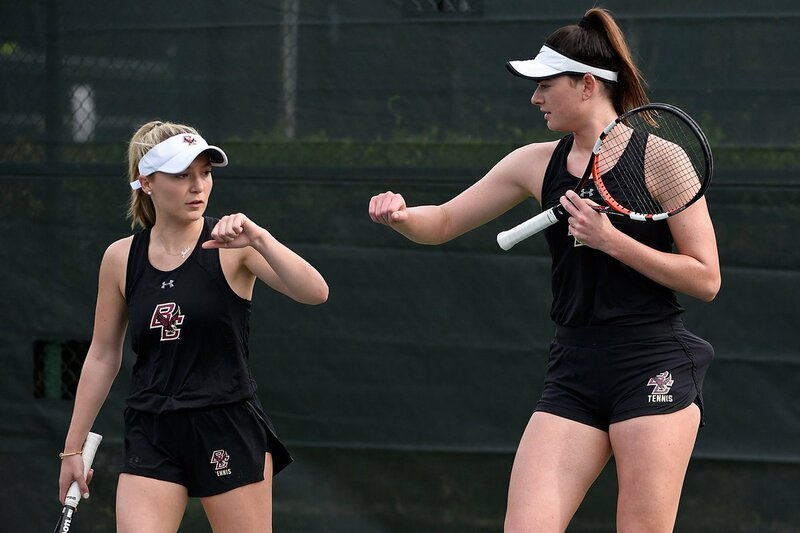 RECAP: @BCeaglestennis falls 4-2 to No. 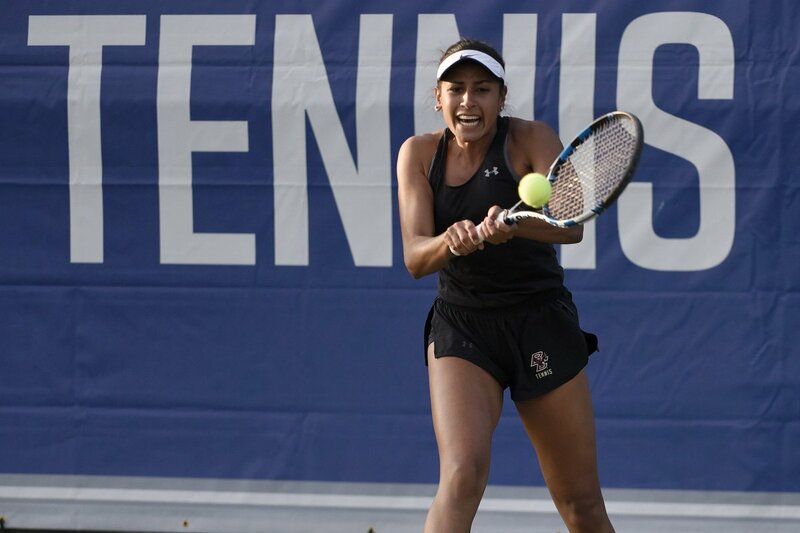 22 Wake Forest in the @ACCTennis Second Round. At 16-10, the 40th-ranked Eagles now await their NCAA Tournament fate. ? 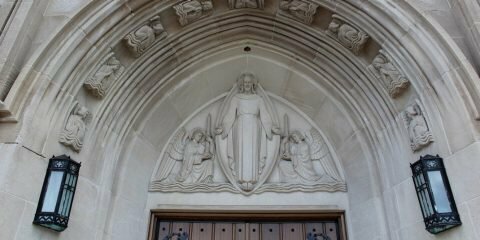 https://t.co/o65ybibc94 #WeAreBC ? ✋? Here's to you Eagles! Happy #NationalHighFiveDay! #WeAreBC? 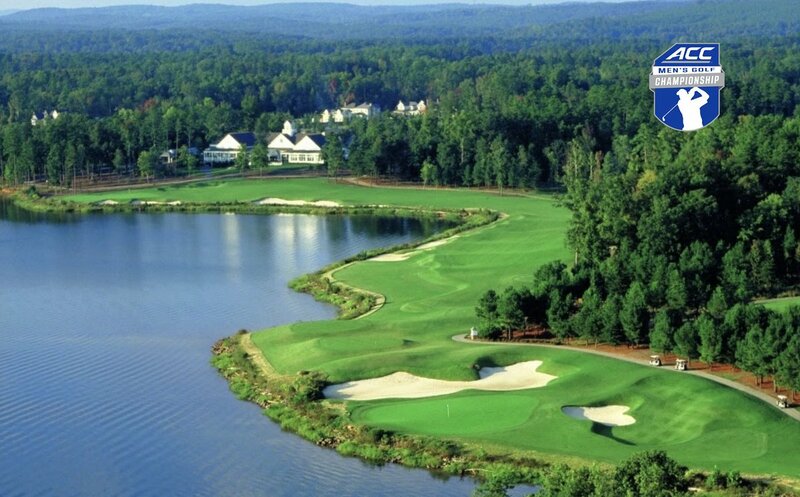 SCHEDULE UPDATE The #ACCMGolf Championship starts tomorrow at @ONSCGolf We will play the first and second rounds tomorrow (36 holes) starting at 7:30 a.m. in an effort to avoid inclement weather on Friday. That’s 1️⃣6️⃣ wins for @BCeaglestennis, its highest total in the last two decades! #WeAreBC ? RECAP: No. 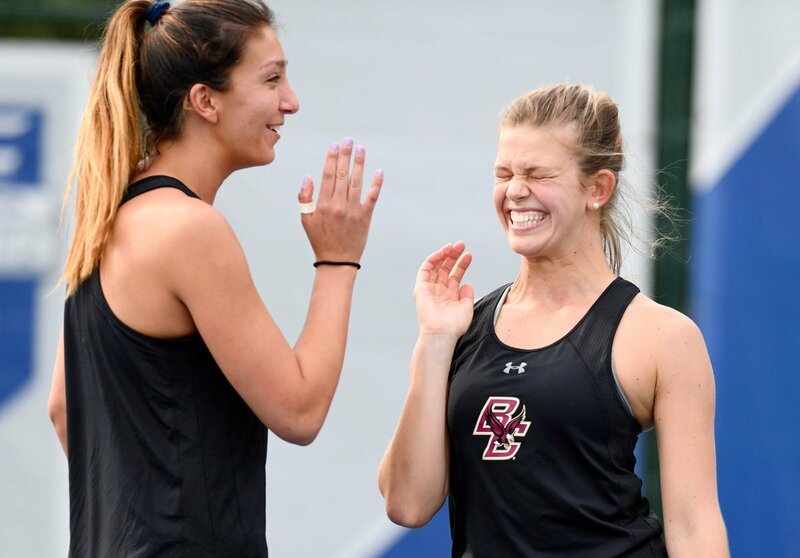 40 @BCeaglestennis is moving on at the @ACCTennis Championship with a convincing 4-1 win over Louisville! ? 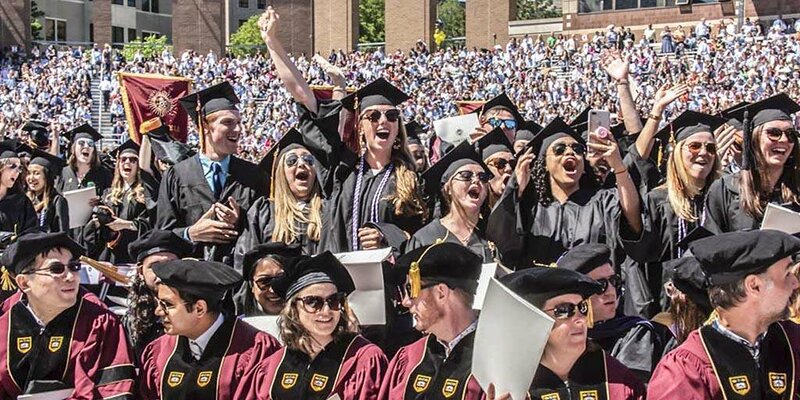 https://t.co/XErRwuJNaJ #WeAreBC ?